The leader of an under-fire health trust criticised for the “preventable” death of an 18-year-old will be scrutinised by MPs. Chief executive of the Southern Health NHS Foundation Trust, Katrina Percy, will address MPs in a special meeting at Westminster on Tuesday. The trust was criticised for “longstanding risks to patients”. 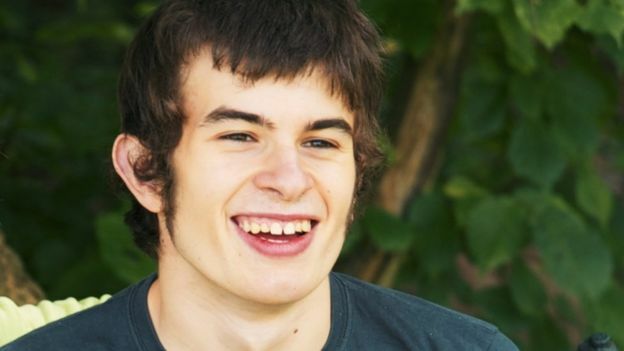 In 2013 Connor Sparrowhawk drowned in a bath after suffering an epileptic fit in Oxford. The chief executive will address MPs at a meeting of the Hampshire All-Party Parliamentary Group. Ms Percy has previously apologised for the issues that came to light following several inspections by government watchdogs. After an inspection in January, the Care Quality Commission (CQC) found there were “longstanding risks to patients” and investigations into deaths “were not good enough.” Scrutiny of the trust was sparked by the death of Connor Sparrowhawk at Slade House in Oxford in 2013.